Arizona’s fourth-largest city, Glendale, offers discerning travelers a variety of festivals and special events to enjoy, a number of cultural attractions and museums to explore, and several professional sports events to attend. This Sonoran Desert city features award-winning dining, premier shopping, and adrenaline pumping entertainment. 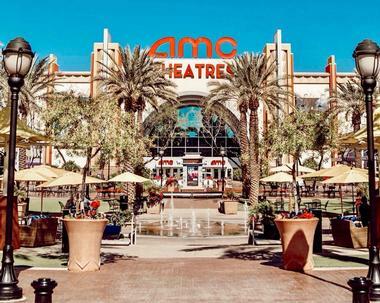 From the University of Phoenix Stadium to the Catlin Court Historic District to the Cerreta Candy Company to the Westgate Entertainment District, This list of 22 things to do in Glendale, Arizona gives you the perfect way to start discovering all that this marvelous city has to offer. University of Phoenix Stadium is a multi-purpose stadium located in the desert-city of Glendale, Arizona. Designed by architect Peter Eisenman along with Hunt Construction Group and HOK Sports, the stadium is the perfect representation of sophisticated design, engineering, and technology. The stadium is home to the NFL’s Arizona Cardinals, and is also the site of the annual NCAA Fiesta Bowl. Throughout the year the stadium plays host to several other entertainment and sports events and activities. The stadium is proudly known for being the first in North America to incorporate a fully-retractable roof over a natural-grass playing field, it’s also the first of its kind to operate at an incline. Westgate Entertainment District provides a wonderfully vibrant outdoor setting complete with beautiful water features in Glendale, Arizona. Visitors who have made their way to Westgate will enjoy an interactive dining, shopping, and entertainment experience. The shopping district is anchored by the Gila River Arena, home to the NHL’s Arizona Coyotes. Just across the street is the Arizona Cardinals’ University of Phoenix Stadium. A few of the stores visitors will find here include La Lady Boutique, Samira’s Accessories, Just Sports, As You Wish Pottery Painting Place, and Bride Studio. Once shoppers work up an appetite, they’ll have a variety of restaurants to choose from, such as Buffalo Wild Wings, Hot N Juicy Crawfish, Mama Gina’s Pizzeria, and Shane’s Rib Shack. Camelback Ranch – Glendale is a large, state-of-the-art baseball facility located approximately 15 miles northwest of downtown Phoenix, Arizona. 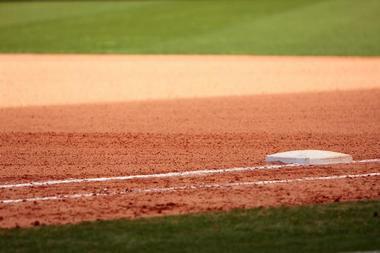 The 141-acre complex serves as the home for the Chicago White Sox and Los Angeles Dodgers during MLB’s Spring Training. 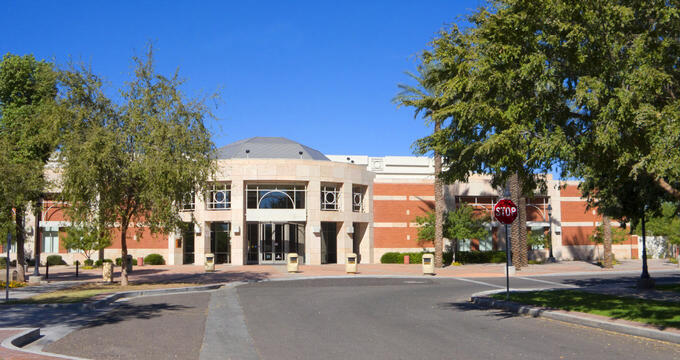 This Sonoran Desert-style complex offers fans of baseball more than just top-quality facilities and playing fields; the site is also equipped with picturesque walking trails, an orange grove, and well-manicured grounds. Guests will also appreciate the fully stocked lake between the two team’s facilities, as well as the complex’s unique water features. Camelback Ranch boasts 13 full-size baseball fields, three half-fields, 12 luxury suites, a party deck, and a capacity of up to 13,000 baseball fans. Gila River Arena is a state-of-the-art, multi-purpose entertainment and sports arena located in Glendale, Arizona. 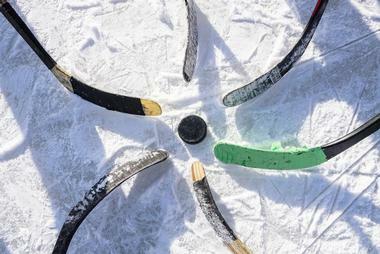 Home to the NHL’s Arizona Coyotes, visitors will have the opportunity to watch some of the world’s best hockey players fly around the ice. Beyond hockey, the arena is an excellent venue for live musical performances. The arena’s stage was christened in February of 2004 by Grammy Award-winning artist, Bette Midler. Since then the arena has featured performances by several world-famous artists, including Prince, Madonna, Elton John, The Rolling Stones, Red Hot Chili Peppers, Aerosmith, the Eagles, Justin Timberlake, and many more. Travelers making their way through the Phoenix/Glendale part of Arizona should definitely catch a game or show at this award-winning arena. Native Americans, cowboys, ranchers, and farmers have shaped Glendale into the city it is today. Visitors to the city will have the opportunity view many of the heritage and cultural sites left behind by these pioneers. 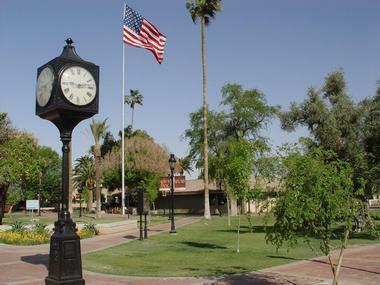 Glendale Historic District is a generous collection of over 100 antique stores, specialty shops, charming eateries, unique museums, a candy factory, and several historic homes. One of West Valley’s oldest ranches has also been preserved, the Historic Sahuaro Ranch is made up of 13 original structures and a large rose garden. Keeping the history of the valley’s earliest settlements alive, the ranch offers guided tours, as well as detailed exhibits for visitors to explore. Thunderbird Conservation Park is a large park that is dedicated to preserving a portion of Arizona’s desert environment, in the city of Glendale. This 1,185-acre preserve boasts more than 14 miles of rugged trails, perfect for horseback riding, bird watching, trail running, hiking, and mountain biking. Three of the preserve’s trails ascend to peaks that provide breathtaking views over Glendale and Phoenix. Other trails wind around ridgelines and through a wetland area that has several wildlife viewing blinds. The park features additional facilities that include a horse staging area, restrooms, and shade ramadas. Thunderbird Conservation Park is the ideal setting for a fun-filled day of outdoor recreation under the Arizona sun. Tolmachoff Farms is a fourth generation, family-owned and operated farm located in Glendale, Arizona. Currently, Gracie and Bill Tolmachoff and four children Brooke, Michael, Ashley, and Bill, are running the farm. The farm started out growing mostly corn, wheat, and cotton in its earlier years, it has now been growing large varieties of vegetables and fruit’s since the 1970s. 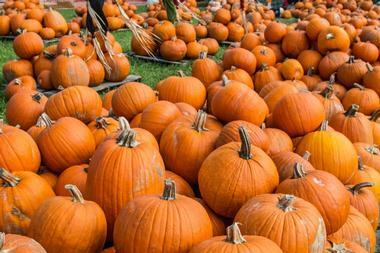 The farm offers several activities throughout the year that are fun for the whole family, including a pumpkin patch, haunted corn mazes, train rides, petting zoos, and photos with Santa Clause during Christmas time. The Tolmachoff family strives to provide every guest with freshest produce, warmest hospitality, and special moments they can cherish for a lifetime. 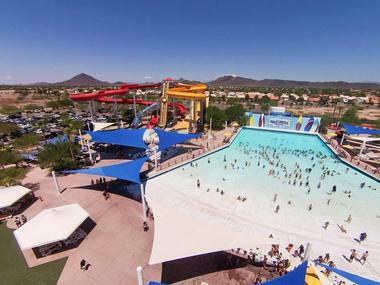 Opening July 1, 2009, Wet ‘n’ Wild Phoenix has been thrilling riders on its adrenaline-pumping water attractions for over nine years. With the property measuring to nearly 35 acres in size, the waterpark holds the top spot for being Arizona’s largest theme park. Visitors will enjoy popular park rides that include the Constrictor, Monsoon Bay, Maximum Velocity, Desert Racers, Crazy Cactus Roaring River, Mammoth Falls, Boogie Board Beach, and Serpentine Complex. The waterpark is well-equipped with dining options for visitors to choose from, such as Sharky’s, Surfer’s Sweets & Ice Cream, a variety of beverage and food carts, and Point Break Café. The park offers the ideal setting for beating the heat on those hot summer days. Catlin Court Historic District is a community of services, restaurants, and retail shops within the Glendale Historic District, in downtown Glendale, Arizona. The mission of the district is to provide unique dining and shopping experiences for all of its visitors. 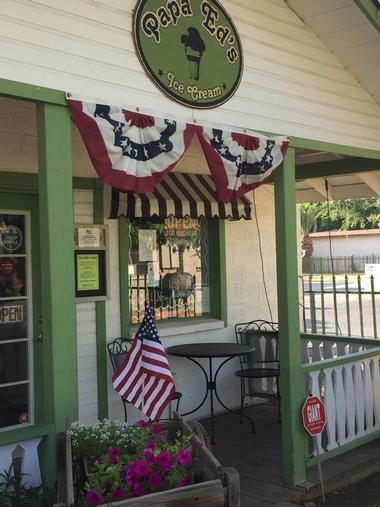 Some of the charming shops visitors will find here include the Cottage Garden, Gracie’s Marketplace, Out of the Blue, Memory Lane Trinkets and Treasures, and The Ceremony Shop. 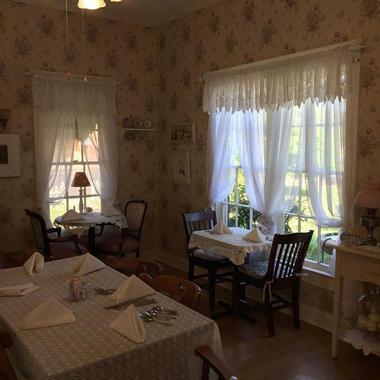 Should hunger strike while visitors are shopping, they can grab a bite to eat at either Kimberly Ann’s Victorian Tea Room & Café, the Touch of European Café, or Papa Ed’s Ice Cream. Visitors won’t want to miss this one-of-a-kind, Glendale experience. 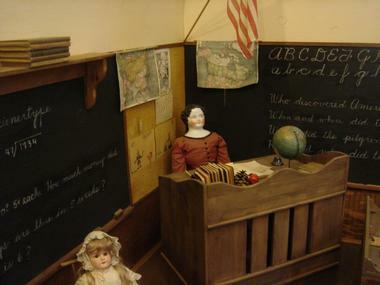 Arizona Doll & Toy Museum is a museum featuring an extensive collection of antique dolls, figurines, and dollhouses, located in the heart of Glendale, Arizona. The museum has a doll in its collection that is older than the United States of America. The 300-year-old doll has clear and smooth wax skin, soft facial features, shiny-blond (human) hair, and a white cloth dress. This is just one of the many precious artifacts held by this unique museum. Many of the museum’s antique items date from time periods that range between the 1700s and 1980s. This hidden gem can be found between the historic Rosson House and Arizona Science Center. 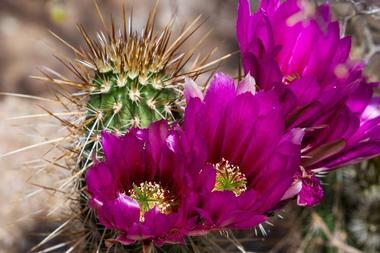 The Xeriscape Botanical Garden is an award-winning botanical garden located at the Glendale Public Library Main Library in Glendale, Arizona. The initial construction of the garden began in the summer of 1990, and has since grown to approximately four acres in total size, and features over 400 different species of plants. 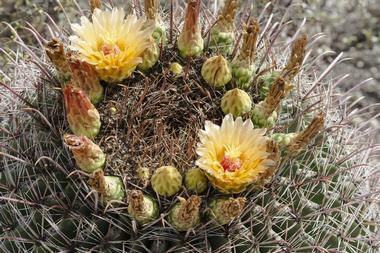 In order to help the garden’s visitors identify the sizeable number of low-water-use plants on display, many of them have been labeled with botanical and common names. From the Habitat Garden to the Cactus Garden to the Glendale Tree Garden to the Glendale Rain Garden, visitors will be immersed in beautiful displays of native Sonoran Desert plants, succulents and cacti, and other desert-adapted plants from around the world. Desert Diamond West Valley Casino is situated within the vibrant Westgate Entertainment District of Glendale, Arizona. The city’s newest casino, they advertise bigger jackpots, better odds, and greater numbers of winners every day. Whether visitors are stopping in before or after a game or concert, they’ll enjoy a 35,000-square-foot space packed with over a 1,000 of the hottest video and slot games around. 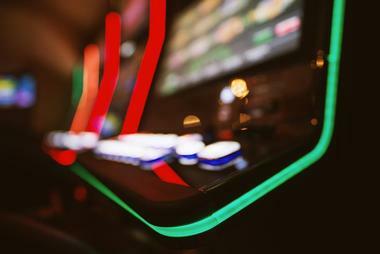 In addition to the video and slot machines, the casino currently features the Rush Bar, a 24-hour food court, and a convenience store. The casino has plans of becoming a full-scale resort, equipped with hotel rooms, several bars, five restaurants, a larger casino floor, and spa. 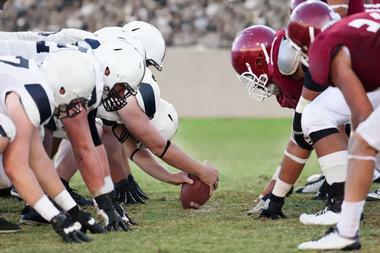 In 1971 nine pioneers broke into the established ranks of college football’s bowl system, creating Arizona’s first opportunity for hosting a collegiate football, bowl game. Though the goal of the founders was to create a post-season matchup between two college teams, the Fiesta Bowl as an organization has become so much more than the annual football game. The Fiesta Bowl is held every year at the University of Phoenix Stadium, which has a capacity of 63,400 (expandable up to 72,000 seated). 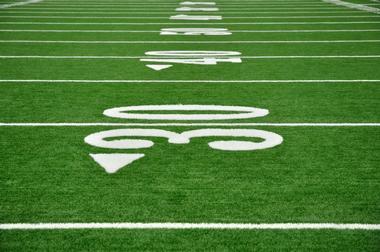 The stadiums retractable roof and innovative technology make for an incredible, one-of-a-kind setting during the game. Visitors will enjoy an electric atmosphere, sensational food and beverage vendors, and awesome live entertainment. 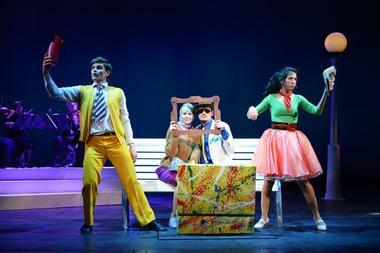 Founded by Shelby Brimhall and Brian Maticic in 2009, Brelby Theatre Company is a live theatre company located in Historic Downtown Glendale’s Catlin Court District. Their mission is to provide actors, designers, writers, and directors with a supportive environment, where they can explore their talents and enhance their creativity through the development of live theatre. The theatre has a core group of 16 members in the company, and has worked with hundreds of collaborative artists that have made contributions to Brelby’s MainStage productions. Visitors will enjoy shows that include Spy Love You, Return to Rosie’s Pub, Powerhouse – The Tesla Musical, and 12 Days of Christmas. Aerogelic Ballooning is a tourism company whose headquarters is located in downtown Glendale, Arizona. The company offers marvelous hot-air-balloon rides over the cities of Chandler, Mesa, Scottsdale, Phoenix, and Glendale. For visitors wanting to explore Arizona’s marvelous desert landscape in a truly one-of-a-kind fashion, they’ll want to give serious consideration to Areogelic Ballooning. They’ll enjoy breathtaking views of McDowell Mountain Regional Park, the University of Phoenix Stadium, the downtown Phoenix cityscape, the Sonoran Desert Preserve, the area’s flora and fauna, and stunning sunsets. Unlike their competitors, this agency specializes in taking smaller groups, providing a more intimate and fulfilling ballooning experience. 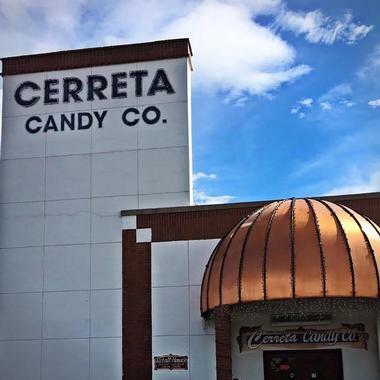 Cerreta Candy Company strives to provide a lively and fun atmosphere where visitors can see and enjoy the magical production of their candy. Visitors will have the unique opportunity of taking a guided tour through the family-owned candy factory. The tour guides will show visitors how a delicious sea of caramel turns into little wrapped treats. They’ll also learn how their cream centers become cloaked in luscious chocolate. Visitors can enjoy these guided, 30-minute tours Monday through Friday free of charge. For those who just can’t wait to get their sweets fix, they can sign up for the 10am tour; and for those who start their days a little later, there’s the 1pm tour. The 500 Club is a gorgeous, championship, 18-hole golf course nestled amongst the secluded and quiet foothills of Glendale, Arizona. This Brian Whitcomb designed par-72 layout offers subtle intricacies that will excite and challenge golfers of all levels and abilities. The course extends to a total distance of 6,867 yards from its championship tees. The 500 Club has the unique honor of being one of the area’s only public, daily-fee courses providing unblemished desert landscape and scenic mountain views. Golfers will enjoy beautifully maintained greens, fairways, and tees, complimented by nature’s diverse and rugged terrain. 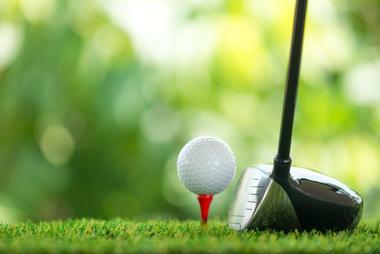 The club is equipped with state-of-the-art GPS golf carts, a full-service golf shop, and onsite dining. The Spicery is a charming and unique restaurant located in one of Catlin Court’s oldest homes in downtown Glendale, Arizona. The Messenger family constructed the home in 1895, it was then purchased by the Brewster family in the year of 1935. Today visitors will enjoy a variety of themed rooms at the restaurant. The Blue, Pink, and Rose rooms used to be a bedroom, dining room, and living room. The library features a beautiful, brass chandelier and several bookcases. Two of the home’s original bedrooms offer more space for smaller groups and additional dining room. Visitors will enjoy the Quiche – served with a homemade roll and garden side salad. 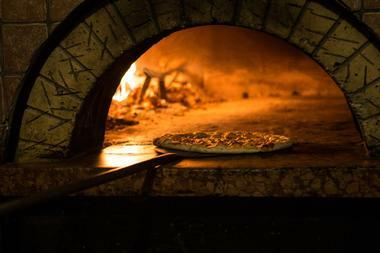 La Piazza al Forno is a wood-fired, brick oven pizza restaurant located near the Catlin Court Historic District of Glendale, Arizona. Stefano Ferraro began his business in the year of 2001, and with his invaluable knowledge in creating handmade brick ovens, the restaurant quickly achieved great success. The restaurant has even captured the attention of acclaimed chef and TV personality, Guy Fieri, who made his way there with his Diners, Drive-ins and Dives crew in October of 2008. The Mediterranean pizza is a popular menu item, it’s prepared with house-made mozzarella and pesto cream sauce, feta cheese, and sundried tomatoes. Arrowhead Grill is a high-end restaurant serving premium seafood and steak in the city of Glendale, Arizona. Visitors who order the steak will have it served to them seared in a skillet still cooking as it reaches the table, filling their nostrils with a powerful and savory aroma. From the AG Butter Cake to the Coconut Battered Shrimp, each mouthwatering menu selection has the elegant touch of Chef Charles Wade Schwerd. The host of delicious side dishes are equally as impressive, with the likes of Lobster Twice-Baked Potatoes and Chipotle Macaroni & Cheese. Diners will enjoy the Filet Mignon medium-rare with a side of sautéed asparagus and Yukon Gold Mashed Potatoes. 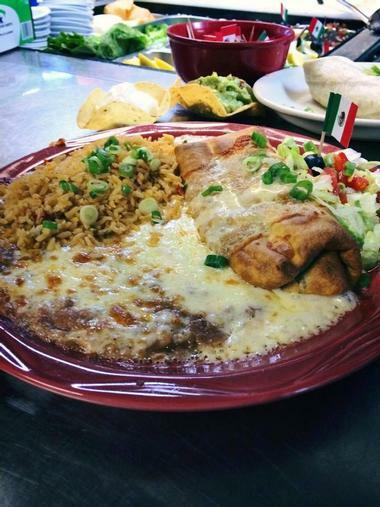 Don Ruben’s Mexican Restaurant is a family-owned, hacienda-style restaurant located in Glendale, Arizona. A staple of West Valley, generations of the Ruben’s family have been successfully running the restaurant since 1972. The restaurant is equipped with red table-tops and dark-wood chairs, terracotta tile floors in the lobby, southwestern-inspired décor, and a beautiful mural. Visitors will enjoy a relaxed and casual dining atmosphere, quality food, and excellent service. The menu is loaded with traditional Mexican favorites ranging from tacos to tostados to tamales to flautas to rellenos to enchiladas to burritos. The Pork Carnitas Dinner is a top choice – prepared with a green chili sauce and sautéed pork, served with whole beans, rice, and corn tortillas. 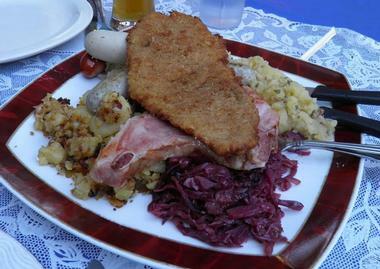 For over 24 years, Haus Murphy’s has been serving up some of the finest German cuisine in Glendale, Arizona. 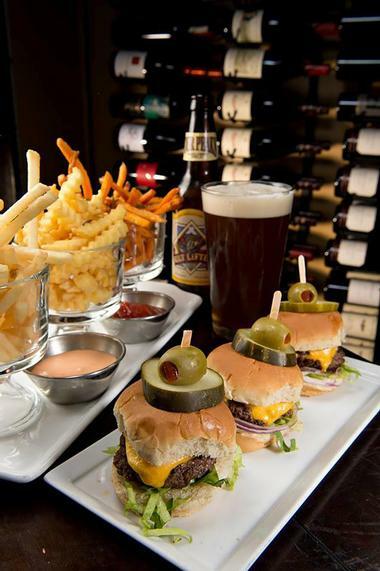 Situated in Historic Downtown Glendale, this restaurant has continued to be favorited by patrons from all over the world. Visitors will have the option of dining inside or in the restaurant’s Biergarten. On Friday and Saturday nights, diners will be treated to live music performed by the Haus Oompah Band. Visitors will choose from authentic German favorites that include the Original German Bratwurst, Wiener Schnitzel, and Haus Gulasch. The Giant Bavarian Pretzel is a crowd pleaser – a 10 ounce Oktoberfest Pretzel, salted and served with spicy mustard and butter. Cerreta Candy Co., Photo: Cerreta Candy Co.